Owners J. Brad and Nancy Allen originally became involved in the nursery to provide jobs for persons with disabilities. This has been accomplished with a thirty year working relationship with the Company of Rock House. These wonderful folks work everyday at the nursery. In Lubbock, we acquired the pioneer Kersnher’s Nursery which has been in continuous operation in Lubbock since the 1950’s. 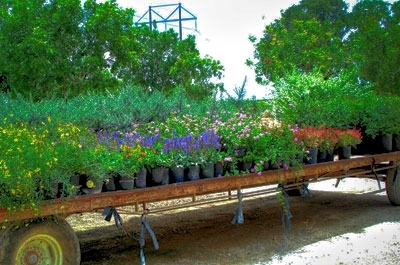 In Stephenville, we acquired the famous Wolfe Nursery which has operated since 1919 and was founded by the pioneer horticulturalist Ross R. Wolfe. J. Brad Allen worked at Wolfe Nursery as a young boy and has had a lifelong love of the nursery. 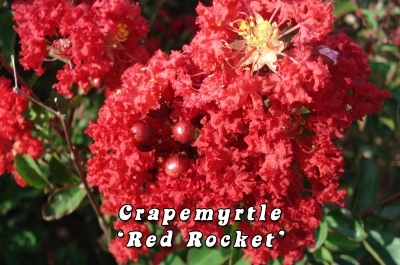 Wolfe Nursery Direct is a wholesale nursery devoted exclusively to the landscape trade. 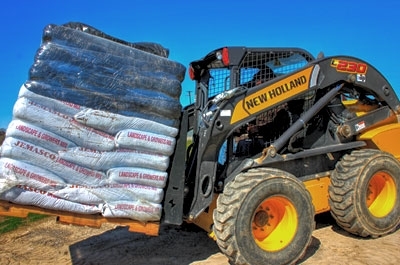 Our goal is to provide the landscaper with one stop shopping for everything he or she needs to build a beautiful landscape profitably. Your success is our success! Stop by the location closest to you and check out what we have in stock. Copyright 2016 Wolfe Nursery Direct.